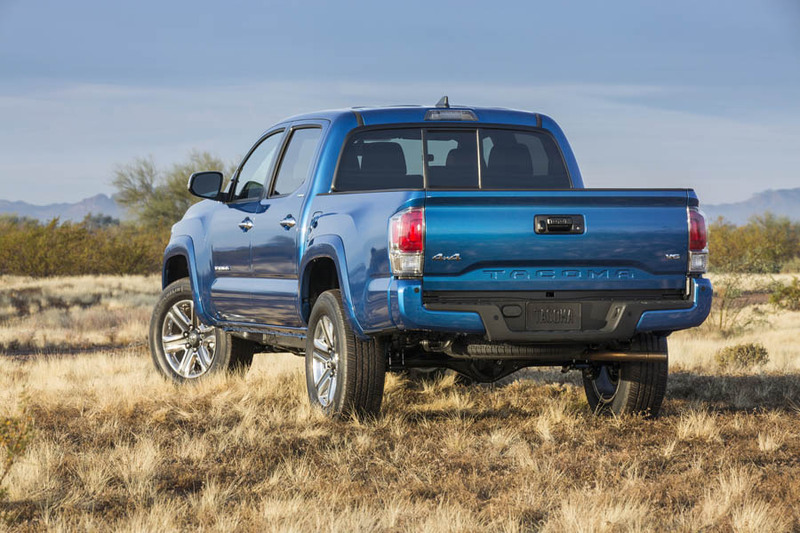 The Toyota Tacoma has been America’s best-selling pickup in its segment for the last ten years. 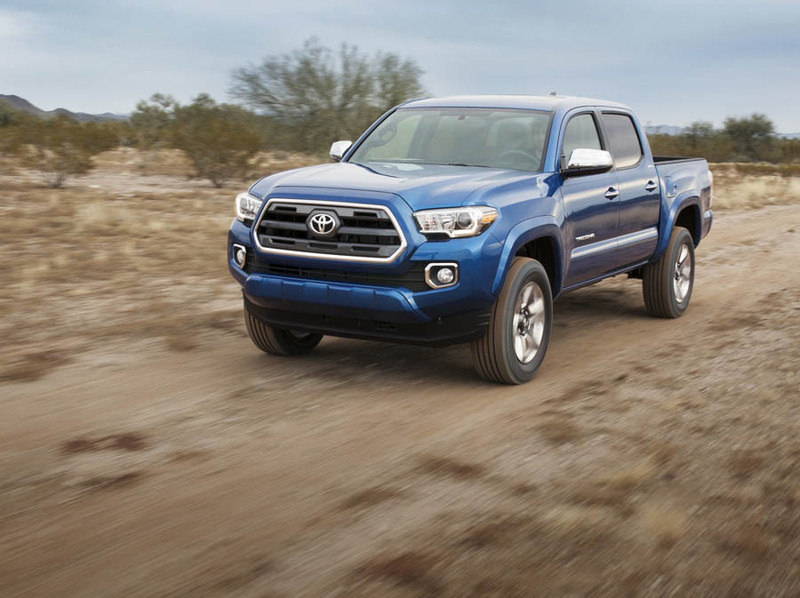 Now this midsize monster is set to kick up some dust in the industry with the all-new 2016 Tacoma. 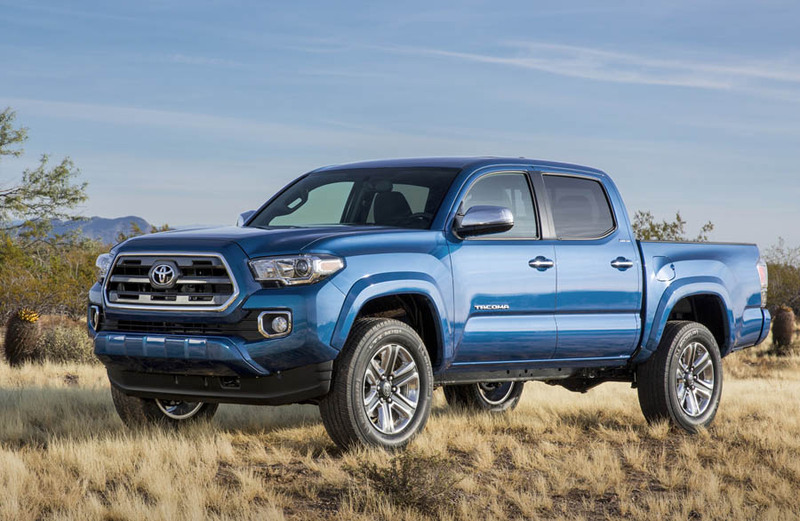 Backed by a heritage of unwavering capability, an unbreakable attitude and new, rugged tech, Tacoma’s off-road prowess is more formidable than ever. 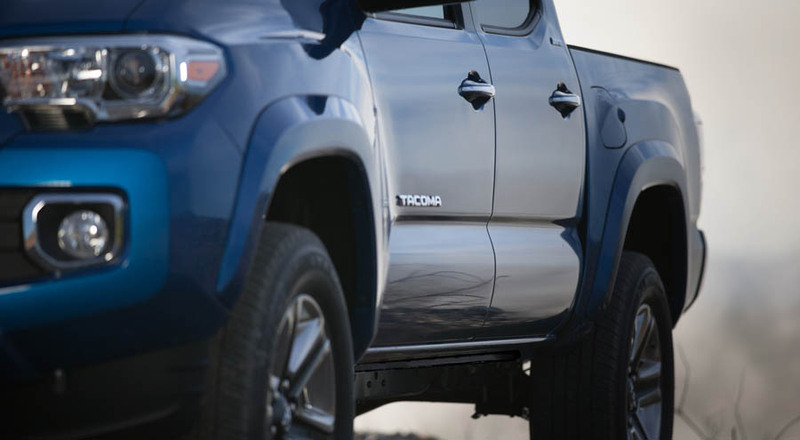 The 2016 Toyota Tacoma will be unveiled at the 2015 North American International Auto Show in Detroit. 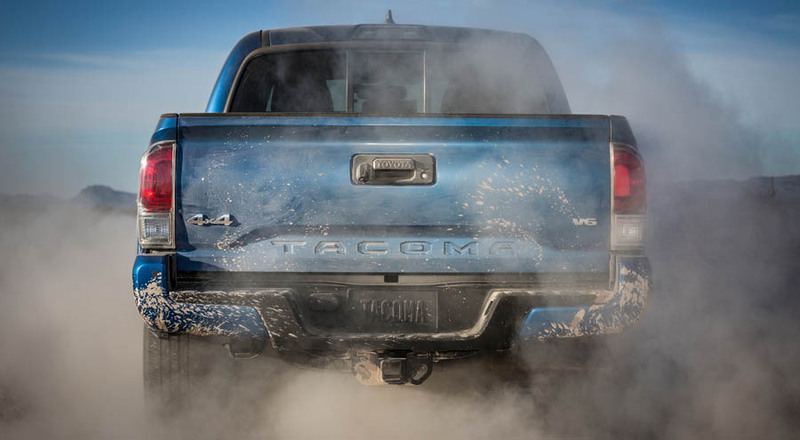 In the meantime, here is a sneak peak at the truck that will set the benchmark for midsize pickup performance.